We are just a group of normal crazy horse people living our dream of working with horses on a daily basis. While we may be crazy about horses, overall we are actually rather normal folks who are grateful for the opportunity to share our amazing horses and home with others. Casey (the artist) started working at Piping Rock from the very beginning and surely knows where all the bodies are buried (figuratively speaking of course!). Casey has a CHA level 3 Western Certificate, using her vast experience to guide trail rides, instruct lessons and care for our dude string. In her free time Casey likes to create oil on canvas, but at the stable she is the one with the big smile and bear hugs who is going to make anyone feel comfortable riding. Marcy (the international rider) started working at Piping Rock in 2015. With over 30 years of riding experience, Marcy believes in creating a connection with the horses and building confident riders of all levels. From riding and training with top Grand Prix Riders like Patrick Seaton and Laura O' Connor to being a riding and jumping instructor at Dubai Polo and Equestrian Club, Marcy has brought a love riding and competing to our barn. She is an exceptional trainer, and has spent many years training and showing young horses, including her personal baby, Arrow. In addition to coaching the SRA and IEA teams, Marcy instructs adult lessons and groups. Chris (the Instagram queen) started boarding her horses at Piping Rock in 2013 and started guiding trail rides and teaching beginner lessons in 2014. A lifelong horse person, Chris loves working with kids and has a loyal following for trail rides and from the Tahoe Horse Kids. Her instagram is pretty ok too. Marty (the self-proclaimed cowboy) started working at Piping Rock in 2014 to help manage the growing business. With a degree from UCLA, Marty tried the whole "real job" thing but city life didn't bring him much happiness. Today you can find him struggling to train horses and trying to convince anyone that will listen that he is a big shot cowboy. When he is not on a "project horse" Marty runs PREC's sister property the D Dot Ranch, growing all natural hay for the horses and looking after the dude string in the winter. Rosendo (the horse-whisperer) started at Piping Rock in 2015 and is the only caretaker who has out-lasted the horses for more than 3 months. 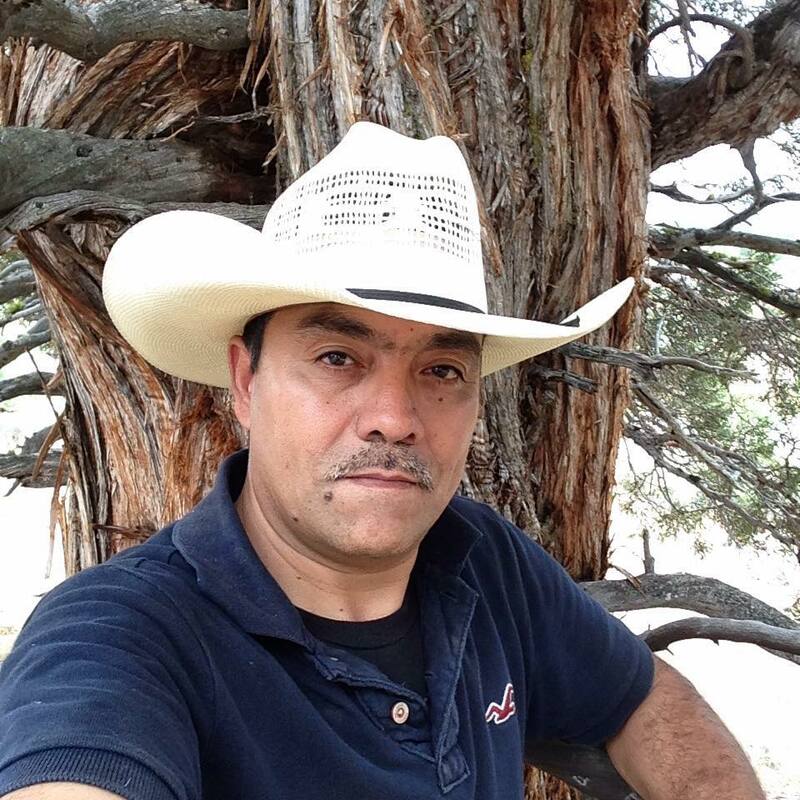 Rosendo has an uncanny ability to care for our property and horses in a way that sets a high standard. Ed (the big Big Boss) and Lisa (the little Big Boss) purchased the equestrian center in 2011 and started Piping Rock the same year. In addition to Piping Rock, they run the D Dot Ranch, growing hay, cows and ranch horses for the barn. Lisa, an east coaster who fell in love with California while studying at Stanford, loves sharing the beauty of Truckee National Forest with riders of all ages. With degrees in philosophy and secondary education, you can find Lisa devising new school programs and philosophizing about horses and the meaning of hard work. Are you a normal crazy horse person who wants to pick up a part time job or summer gig? Shoot us an email or give us a call and let us know that your interested. We go from 5 staff in the off-season to 15 in the high-season so there are plenty of positions to fill!